Dr. Limanto was born in Indonesia, but attended Medical school in the university of Hamberg Germany and migrated to Australia in 1990. She speaks fluent English and Indonesian. 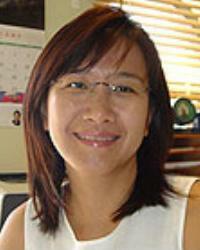 Prior to working at Matraville Medical Complex Dr. limanto worked in the public hospital and other medical centres. Dr. Limanto’s interests are children and women’s health.